We hit up the Record Exchange and Swap out at Night Light in Chapel Hill earlier this week and found some pretty solid gems, including an original “Siamese Dream” and the first Fugs album, both in great shape. We also found some beautiful originals from Dave Clark Five, among many others, that we are selling at exactly we found it for. (We like to spread the love.) There’s also a TON of killer soul and funk that we dug from the back of the shop, including some George Clinton, Delfonics, Cornelius Brothers, and Philly Cream, to name a few. Oh yeah, there’s also a MINTY Pink Floyd “The Wall,” and an uber rare Dead release thrown in just for good measure. 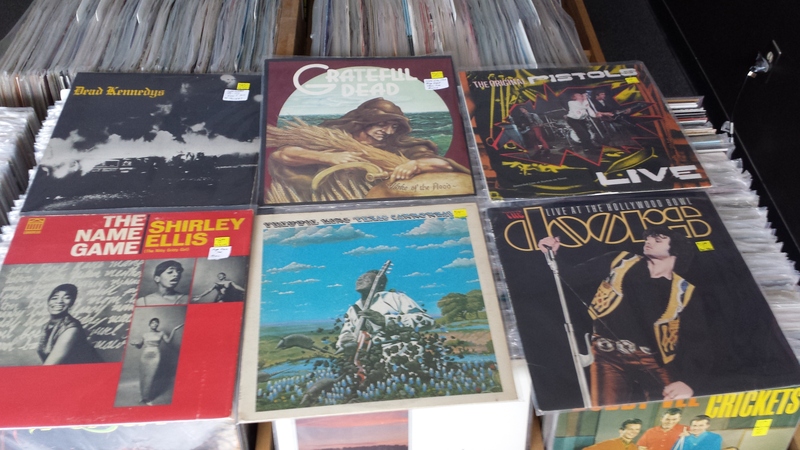 Definitely follow us on Instagram (see the right) for the latest in vinyl finds. Hope everyone is well, and we’ll see you soon!